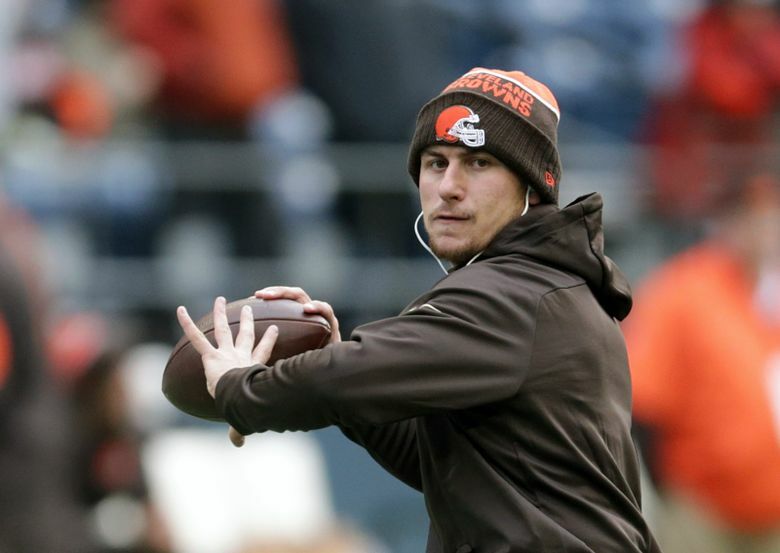 AUSTIN, Texas (AP) — Former Heisman Trophy-winning quarterback Johnny Manziel says he’s making a football comeback. In a recent interview with “Good Morning America”, Manziel said he’s been diagnosed with bipolar disorder and has stopped drinking alcohol. In 2016, a domestic assault charge against Manziel in Dallas was dismissed after Manziel took an anger management course and participated in the NFL’s substance-abuse program. He was also suspended four games for a substance-abuse violation even though he wasn’t under contract. “Football has been a huge part of my life for as long as I can remember. Sometimes you take for granted how much you value something until it’s gone. My goal is to make it back to the NFL and I realize I have to earn that privilege,” Manziel said in a statement provided by the Spring League.